Sustainable development is needed now more than ever, because the world is shrinking and so are our resources. The matter of development and environment correlate and hence, can’t move forward without each other. Sustainable development strategies address the issue of how do we have to change the structure and processes of systems we live in to produce more of what we want and less of that which is undesirable to increase our quality of life. GE3S, or Global Energy and Environmental Engineering Services, is an advisory organisation with an aim to progress the field of infrastructure in the light of sustainable developmental ways. GE3S offers EngineeringDesign consultancy, which means to guide a project and advice for the best design possible in terms of its impact on the environment and life of the building. A consulting engineer is high in demand these days and GE3S has a great line up of all such professionals in town. 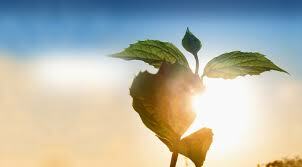 We all know that Sun is the ultimate source of energy for everything on Earth. Hence, GE3S also provides Solar consultancy, which clearly means that they help their clients figure out different ways to indulge in the use of solar energy and if this source of energy is useful for their company for not. GE3S offers services to new constructions in form of Third party commissioning services, in which they help them with the advices about the electrical system, diesel generators, plumbing system, cooling and heating operations and so much more. 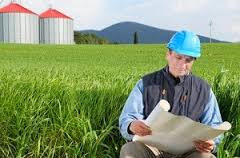 While constructing, you need to follow a number of environmental regulations, monitoring, permitting and impact assessment over your designs and style. This is done to ensure that your construction is safe for both, the company and the environment. 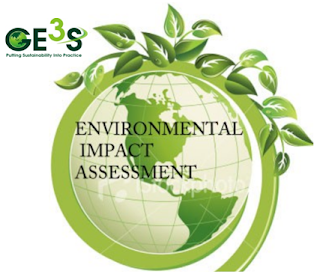 GE3S provides Environmental consultancy to their clients to ensure that they follow all the regulations needed. ISO 5001 is a specification created by the International Organization for Standardization. 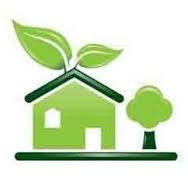 They have set up a number of standards for each of the organizations to follow with an aim to help organizations continually reduce their energy use, and therefore their energy costs and their greenhouse gas emission. GE3S also provides their clients with ISO 5001 consultancy services in Dubai. Development and infrastructure are a must to walk on the path of progress in today’s world. We can’t move forward without strong infrastructure and constructions. But we must also not forget about our main responsibility as the people of the Earth; to save it and preserve the resources for our future generations as well as we do not inherit the Earth from our ancestors, we borrow it from our children.